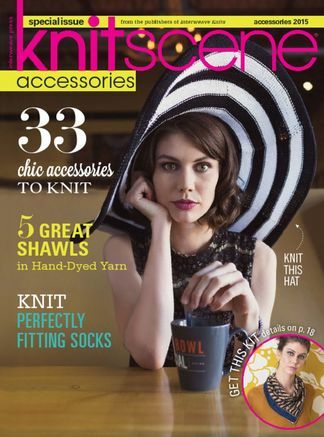 Knitscene Accessories, the special issue from Knitscene magazine, is bigger than ever with 144 pages of 35 knitted accessories and knitting how-to articles. Easy knitting patterns for hats, shawls, socks, cowls, and more will take your knitted accessory collection to new heights. Knitscene Accessories features breathtaking photography, informative knitting tutorials, and Knitscene’s usual focus on simplicity for the spirited, stylish knitter. 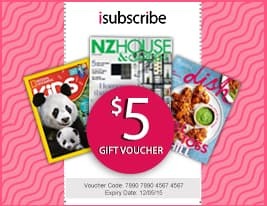 Be the first person to tell us what you think about Knitscene Accessories and you'll save $5 on your next purchase!